Have you ever seen a movie produced by Studio Ghibli directed by Hayao Miyazaki? 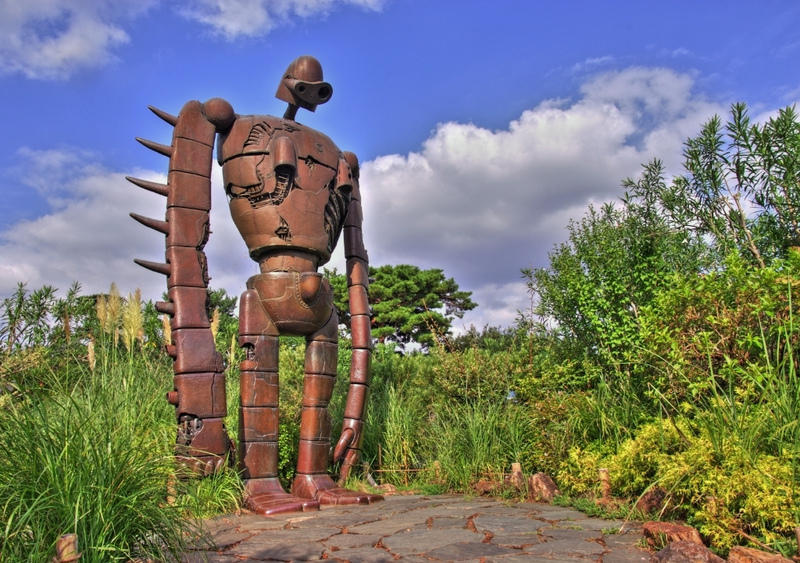 If you like Studio Ghibli work, it is better to check “GHIBLI Museum, Mitaka”. 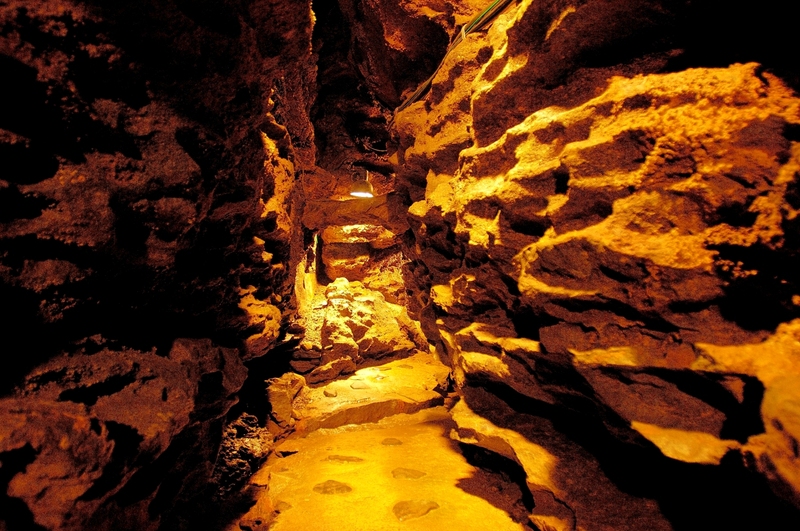 Here is a place where you can feel the charm of Studio Ghibli which is different from movie. When walking “Wind Walking Path” from JR Mitaka station for about 15 minutes, you can see the signboard of the museum surrounded by greenery. You can also take the route by bus in about 6 minutes. 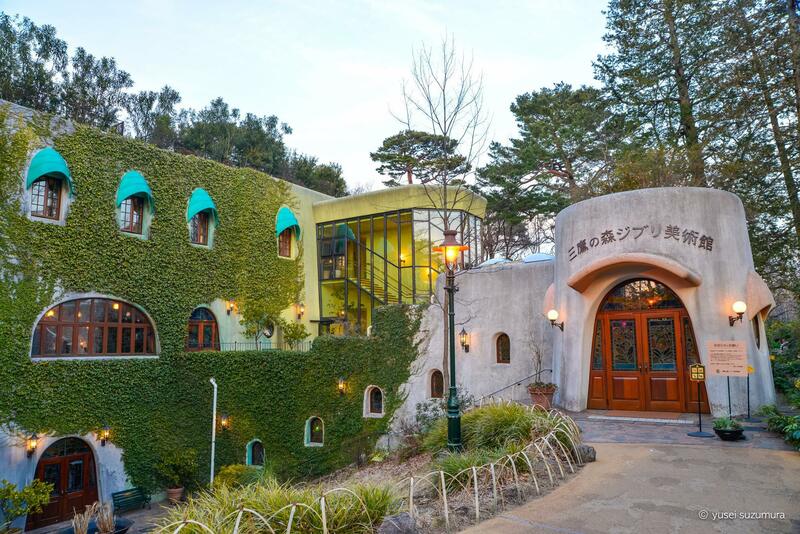 This “GHIBLI Museum, Mitaka” which opened in 2001 is officially named “Mitaka Municipal Museum of Animation”. “Totoro” familiar with “My Neighbor Totoro” welcomes you as you step through. As museums are reservation-only, you need to purchase tickets in advance. From the 10th of every month, you can purchase tickets for the next month’s entry. There are cases where the long holiday season etc. are different from usual purchase method, so please check the website for details. 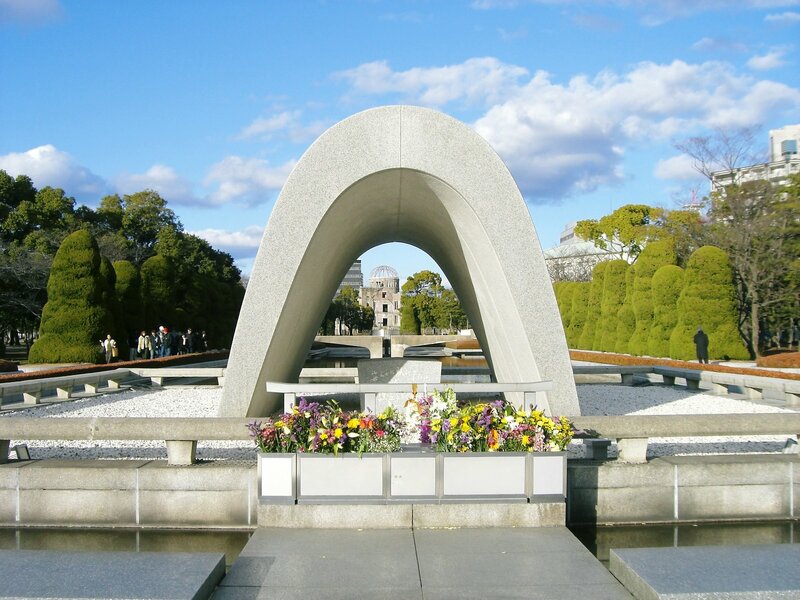 The entrance time to the museum is 4 times a day, divided into 10, 12, 14, and 16 o’clock, respectively. 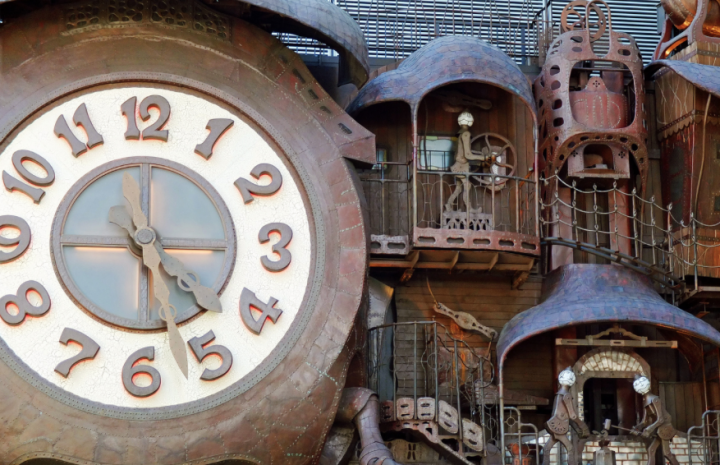 At the Ghibli museum, you can see the original animation. Short films that can only be seen here are released. A number of works are screened per day, and the work changes on a monthly basis. Even if you have visited once, next time you may be able to meet another work. 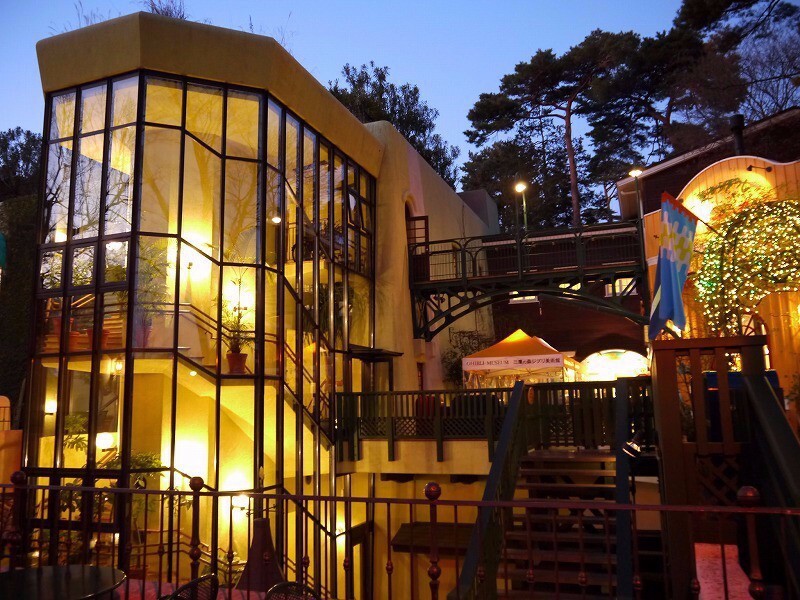 There are plenty to see at Ghibli Museum such as library where picture books selected by museums, “landscape of pump well” and “cafe with pine tree marked”. Inspiration to be immersed in the world of the Ghibli has been put in place and it is possible to fully enjoy the world of the Ghibli all day. The Ghibli of the animation movie production company, which is highly praised by the whole world opened an art museum. In this art museum, there are many highlights for the Ghibli enthusiast, it is the place to be able to enjoy even if you are there all day long. The people who have not seen the movie of Ghibli is attracted by its charm by all means. It is located in the Inokashira park of Mitaka-shi, Tokyo. It is the art museum which can experience the world of Studio Ghibli. 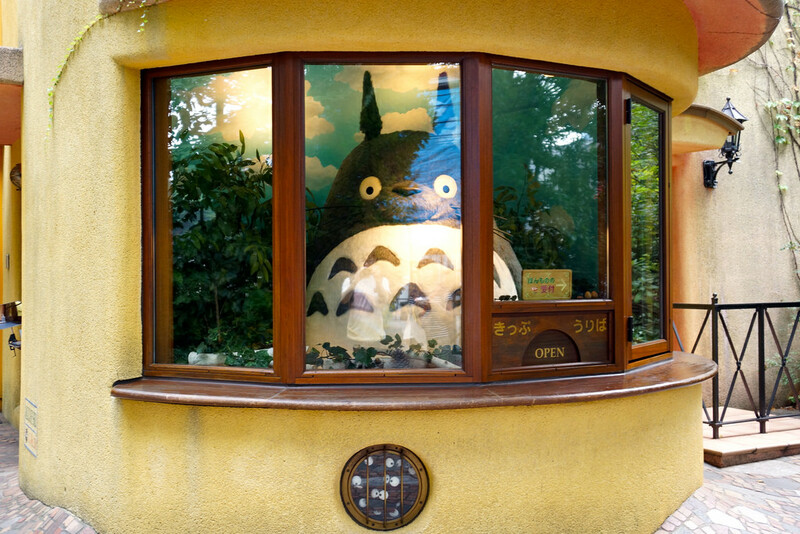 “The Ghibli art museum of Mitaka no Mori” where you can observe the process of an animation production by the Studio Ghibli which produced extreme popularity works including “My Neighbor Totoro”, “Kiki’s Delivery Service”, “Nausicaä Of The Valley Of The Wind” and “Ponyo”, and immerse yourself in the world of their work, is now famous as the tourist attraction that should be visited of Tokyo. The entrance where Totoro meets you at, and the rooftop gardens where there are the robot soldier, for the person who has touched the Ghibli work, it is a must see space for its enthusiast. Hayao Miyazaki is an owner, and Goro Miyazaki takes office as the first director, and now Kiyofumi Nakajima is the director for the second generation. 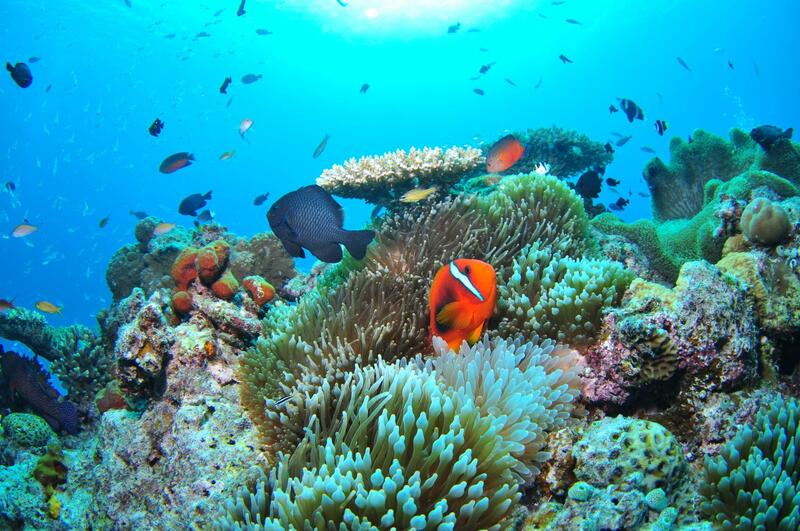 It is by advance reservation only to be safe, and to enjoy it comfortably.